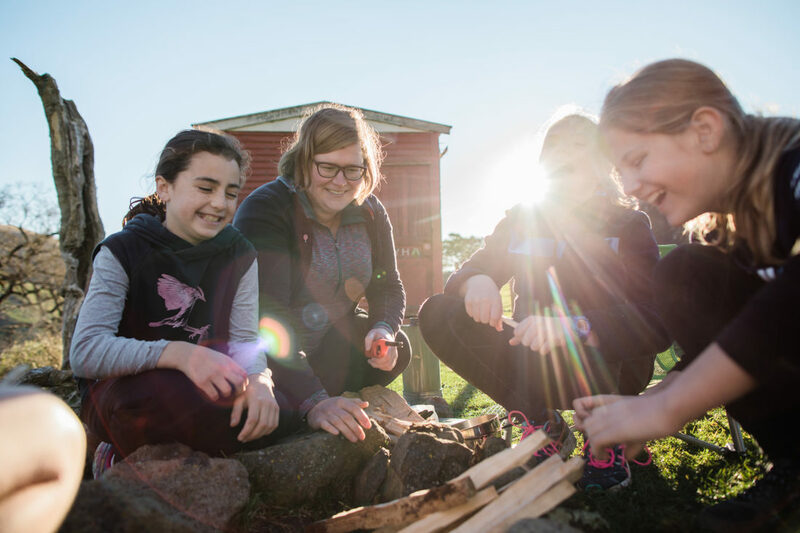 “We forget that volunteers get a huge amount out of it too” | GirlGuiding New Zealand - You be the guide! Katie Collins signed up to help out with GirlGuiding eight years ago and hasn’t looked back. “I had fantastic and inspirational women leaders when I was a Guide and I wanted to give something back,” she says. Katie has enjoyed watching the girls in her unit succeed and grow, but she says the benefits of volunteering were an unexpected surprise. “I’ve developed my own skills managing groups, communicating with parents and managing personality – these were totally unexpected. I’ve also made friendships around the world. Katie says she has as much fun organising activities as the girls do participating. 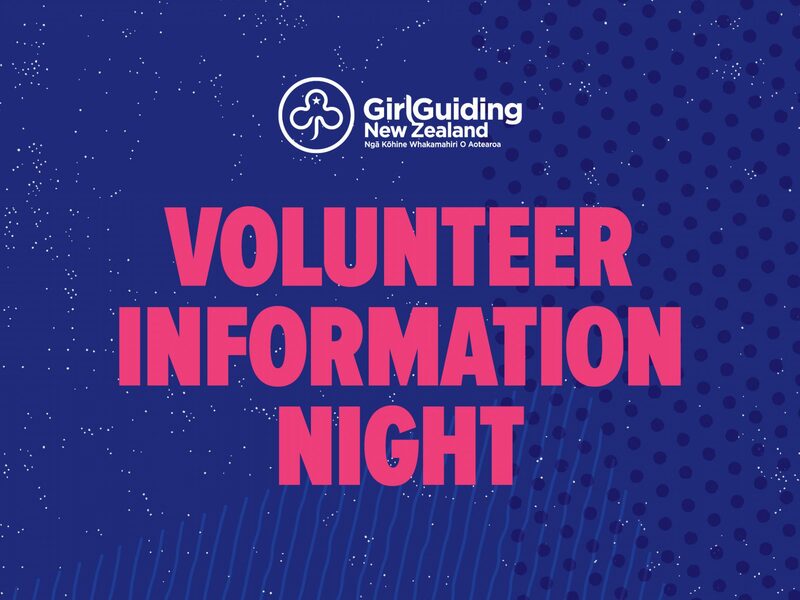 GirlGuiding NZ is a strong and vibrant movement to be part of, offering a range of experiential opportunities for girls and young women, including leadership programmes and advocacy opportunities on issues that affect girls and young women.